Greta Thunberg is a 16-year-old Swedish climate activist. 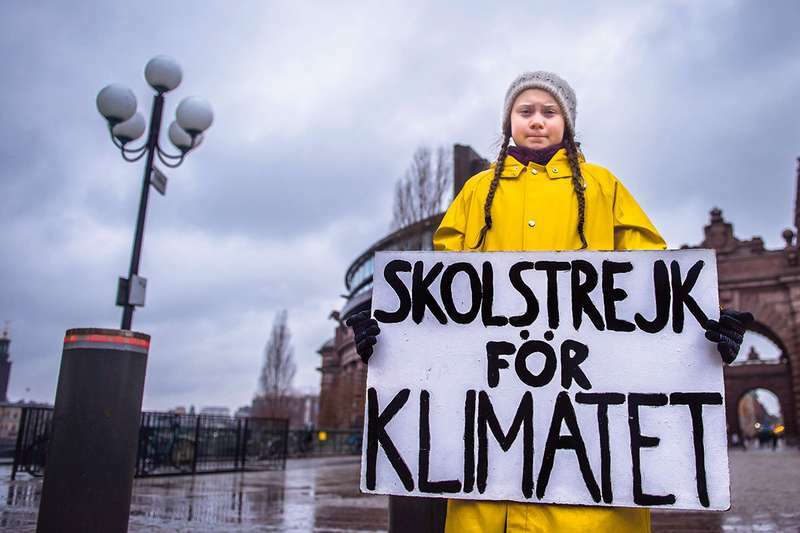 In August 2018, Greta began a school strike for climate outside the Swedish parliament building, to raise awareness of global warming and to call out her own government’s inaction. Greta delivered a powerful addresses at the 2018 UN Climate Change Conference, which caught the attention of the global media due in large part to her unflinching language and clear focus on where to ascribe blame. More recently, Greta delivered another address at the World Economic Forum in Davos, Switzerland. 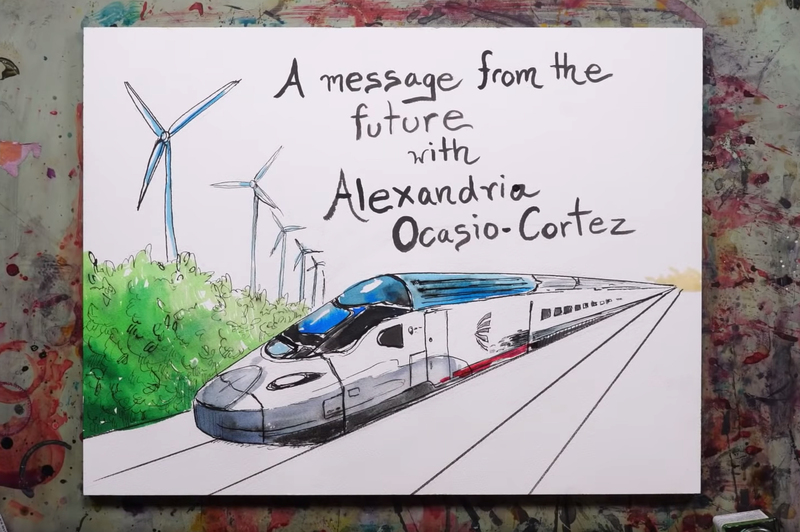 This 16-year-old spoke resolute truth to power when she said, "Some people say that the climate crisis is something that we all have created, but that is not true, because if everyone is guilty then no one is to blame. And someone is to blame. Some people, some companies, some decision-makers in particular, have known exactly what priceless values they have been sacrificing to continue making unimaginable amounts of money. 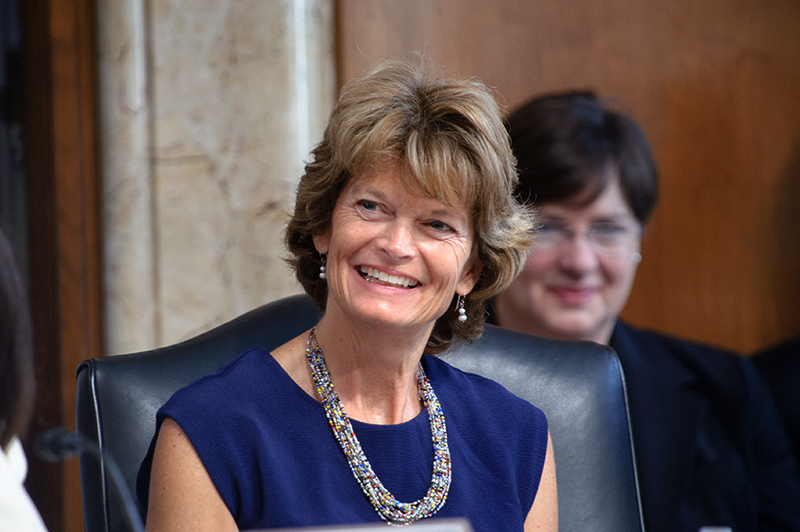 And I think many of you here today belong to that group of people." In the words of Jane Goodall, “What you do makes a difference, and you have to decide what kind of difference you want to make.” Greta Thunberg is unambiguously aware of the sort of difference we must make if we want our civilization and biosphere to survive. 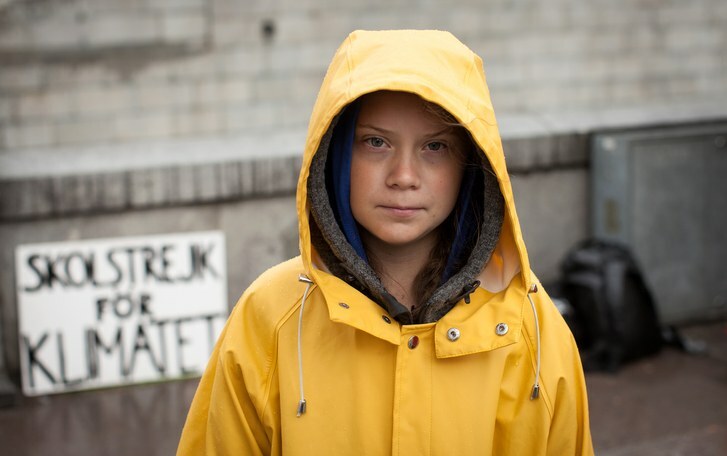 Here are the six things that happened 2018 that gives Greta Thunberg hope in 2019. More and more leading scientists are speaking clearly about the emergency of the climate crisis. And people like the UN Secretary General, António Guterres, say that we are facing an existential threat. The IPCC report. Even though it’s a huge compromise and a lot of economic interests have much to say, it shows clearly that we need to change everything. “Limiting warming to 1.5°C is possible within the laws of chemistry and physics but doing so would require unprecedented changes”. Emissions are still increasing. Sounds weird...but if the emissions would have gone down by, like, 0.1% everyone would think what we’re doing right now is enough, and then go back to sleep. More and more reports are showing that 10% of the worlds richest people emits 50% of the CO2. And a few companies are responsible for enormous proportions of the greenhouse gas emissions. In Sweden for instance 3 companies, @hm , @electrolux and @inside_ericsson together emits more than the whole of Sweden - which moves the debate from the individual level. 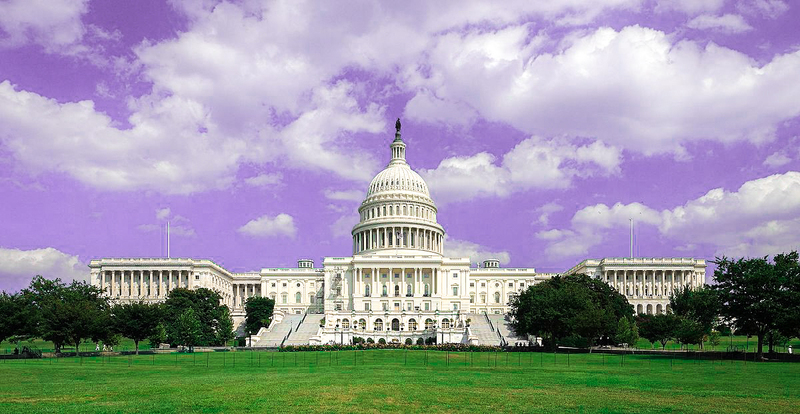 So that the really big polluters can’t get away with what they are doing. Movements of resistance are starting and growing everywhere. Like Extinction Rebellion, The Sunrise Movement and many, many others. May 2019 be the year when we start to change everything. Learn more about Greta Thunberg by watching her powerful Ted-X talk.